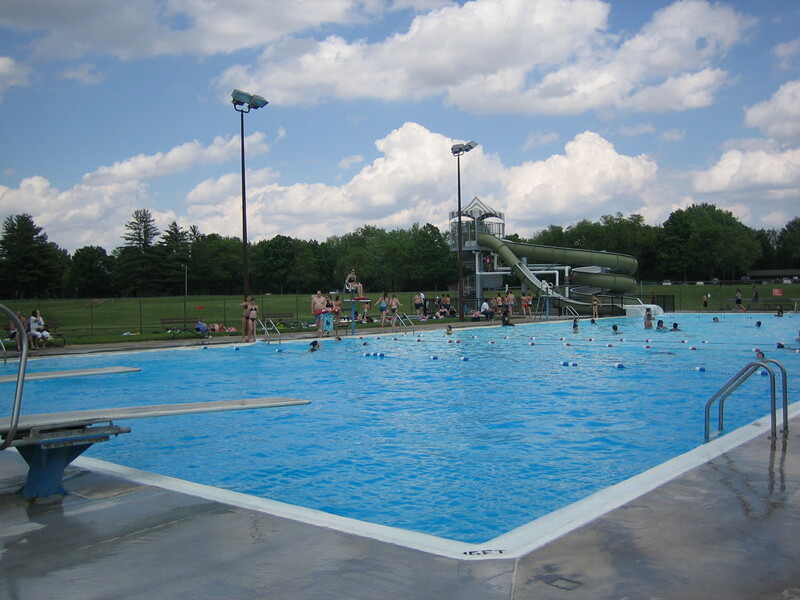 ANNOUNCING: The Scott County Park Pool is now closed for the season. We look forward to seeing you again when we reopen Memorial Day weekend in 2019! 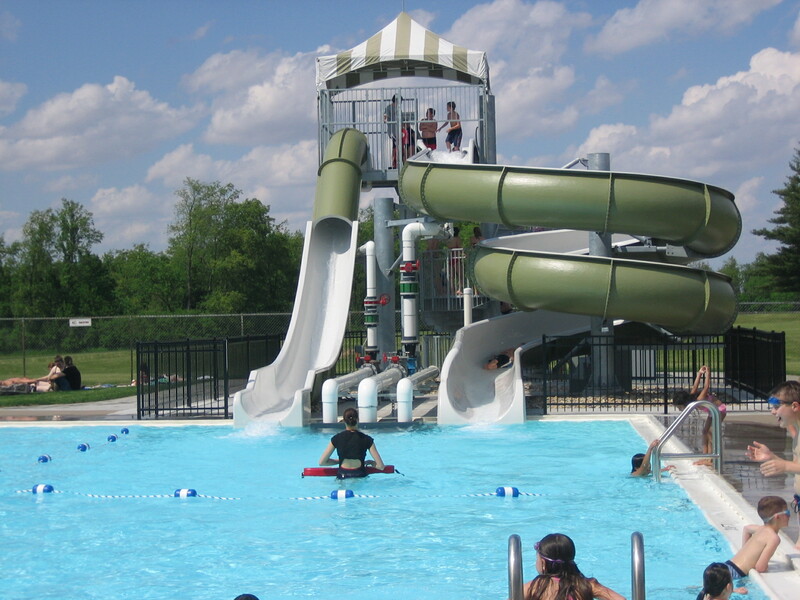 Swim diapers are now required at both the pool and the beach for those not toilet trained. The diapers are available for purchase at both locations. Weekdays: 12:00 noon - 8:00 p.m.